Placer County Uncommitted to Sanctuary Status! 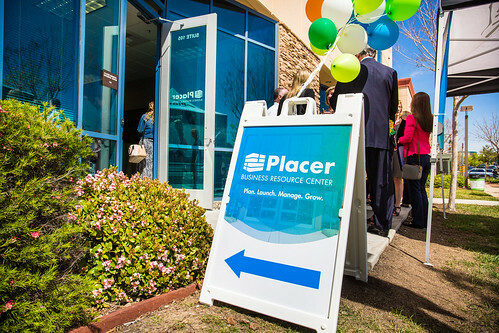 Home » News » Local News » Placer County Uncommitted to Sanctuary Status! By BStigers on July 12, 2018. Placer County Supervisors listened to local residents for three hours yesterday in council chambers as emotions ranged from anger to crying to applause as the status of the county on sanctuary was discussed. Supervisor Kirk Uhler had requested the topic be put on the agenda for discussion after several weeks the council had not placed the discussion on the agenda despite pressure from several groups that requested it. 12 California counties and 42 cities have passed registered opposition to Senate Bill 54 which is traveling through the state process as the Federal and State governments continue to wrestle with the illegal immigrant issue. Supervisor Uhler registered frustration as he called for action by the council but found no second to his motion which keeps Placer County in the non-committal status on the question.